This gated community redefines what it’s like to live in an upscale residential neighborhood. The properties are comprised of green grass, water views, and lots of potential. The amenities range from a towering outdoor fireplace to Sweetgrass Lake and all of its recreation. If you’re considering building your dream home, a lot at Sweetgrass is a beautiful place to do it. The Mountain Group at Premier Sotheby’s International Realty will be happy to show you what’s available.Our team specializes in real estate of the High Country. From a primed lot in a subdivision to a sprawling lodge on its own mountain peak, we feature them all and know how to purse the right one for each client. Blowing Rock is just one area of our expertise, but it’s a great place to start. Whether you’re house hunting to find a new home for your family or a vacation home to retreat to in the summer, we’ll develop a real estate solution tailored to meet your needs. Sweetgrass offers the inviting lots, stunning settings, and deluxe amenities you might expect, but it also offers something more. 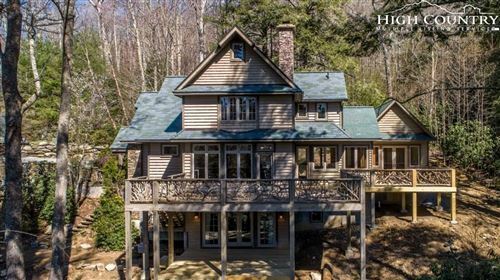 Just beyond the property, the town of Blowing Rock awaits your arrival. It’s a renowned mountain town destination that boasts a variety of restaurants, shops, events, entertainment, and activities. As a resident, you’ll get to experience the delightful climate and four distinct seasons our high elevation affords. 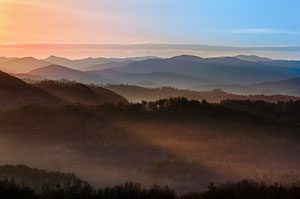 Nestled in the Blue Ridge Mountains of Western NC, there is no place like Blowing Rock or its greater identity as part of the High Country. If you’re researching where to live, you couldn’t have picked a better region or a better realty site. We’re here to see to it that you discover your very own piece of the Blue Ridge, whether it’s in Sweetgrass or beyond. Your imminent property could be a couple of clicks away, so let the exploration begin.